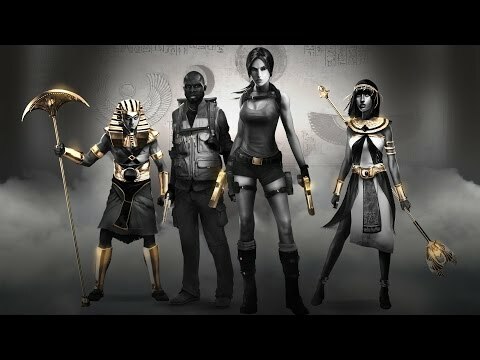 Download game Lara Croft® and The Temple of Osiris™- Icy Death Pack right now! NOTICE: Requires the base game Lara Croft and The Temple of Osiris in order to play. Activation key must be used on a valid Steam account, requires internet connection. Lara and her companions must overcome a new tomb filled with devious puzzles and hordes of deadly enemies. This pack also includes the Ice Climber skin, Icy Rifle, rings, and amulets to discover.